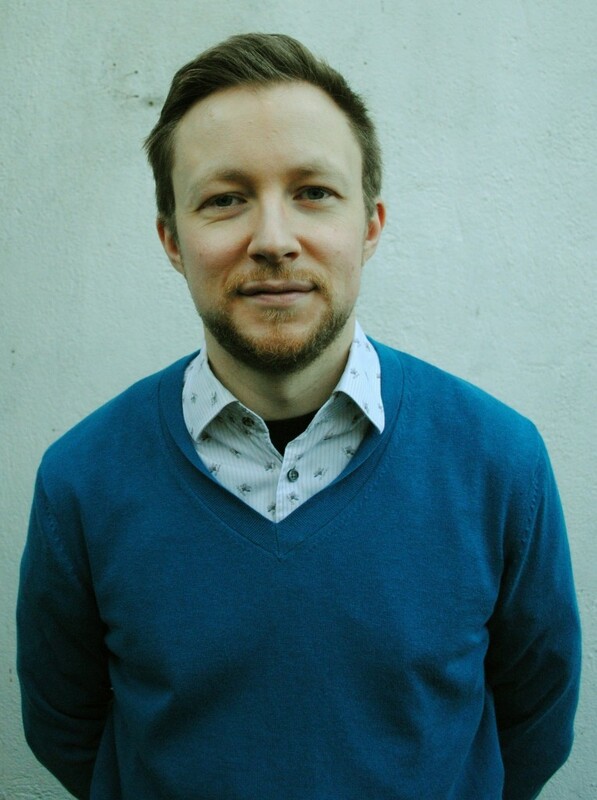 Leo Hornak is an award-winning producer for Radio 4 News and the World Service. He’s been involved The Dark since the beginning, and helps out with the live events. His favourite In The Dark evening so far was Ronan Kelly’s visit to London.